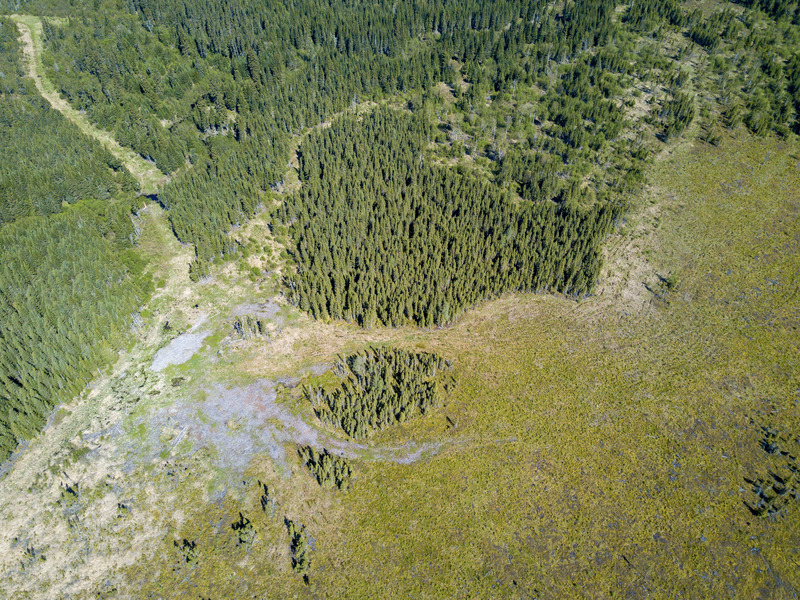 The Nature Conservancy of Canada (NCC) and its partners today announced the creation of a new 3,170-hectare (7,835-acre) protected area in northwestern Ontario. Black Bay is NCC’s largest conservation project on the north shore of Lake Superior. The protected area includes more than 1,300 hectares (approximately 3,200 acres) of coastal wetlands and almost 1,900 hectares (approximately 4,700 acres) of coastal forest on both the Black Bay and the Nipigon Bay sides of the Black Bay Peninsula. These rich forests and wetlands support a variety of species, including olive-sided flycatcher (federally listed as threatened under the Species at Risk Act), bald eagle, palm warbler, LeConte’s sparrow, sandhill crane and American white pelican. With a major contribution from the Government of Canada, through the Natural Areas Conservation Program, Black Bay represents a significant investment in land conservation in Ontario’s north. The W. Garfield Weston Foundation provided the crucial private donation that made it possible for NCC to complete the purchases of the conservation lands. 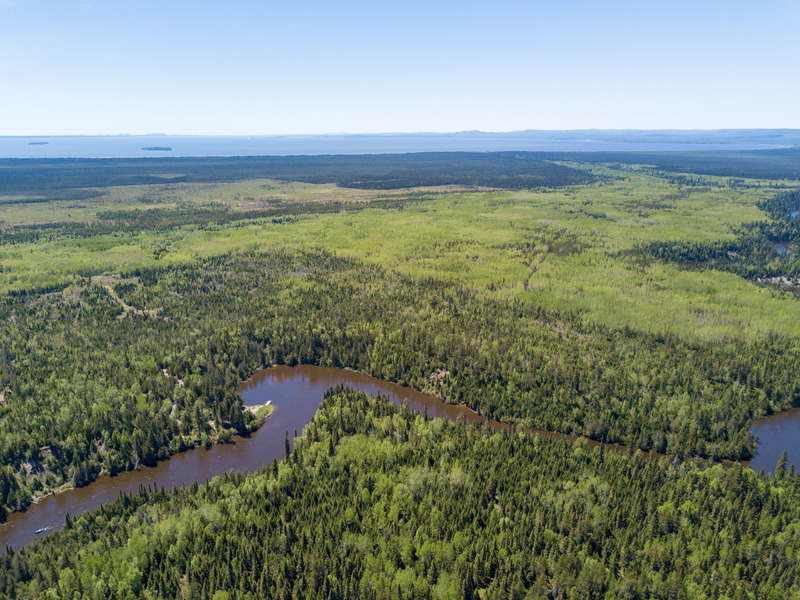 With a mosaic of typical north shore habitats, including rare coastal wetlands, upland forests, rivers, creeks and coastline, the Black Bay project is part of a much larger Provincially Significant Wetland located across the top of the Black Bay Peninsula. This provincially designated wetland is the largest on the north shore of Lake Superior. Situated at the northern edge of the chain of the Great Lakes, Lake Superior is the world’s largest freshwater lake by surface area and is rich in natural and human history. It is a lake of extraordinary biodiversity, supporting a variety of fish, plants and animals, including woodland caribou. The north shore is made up of diverse coastal wetlands, extensive sandy beaches and coastlines and islands that harbour Arctic-alpine plants. Lake Superior is also the least disturbed of all the Great Lakes, and many of its aquatic habitats, watersheds and coasts remain healthy and intact. To date, NCC has conserved more than 6,228 hectares (15,664 acres) of this unique ecosystem. “I want to thank our generous partners — the Government of Canada and The W. Garfield Weston Foundation — for their support in tackling such a big and important project. For us to have a lasting impact on the largest freshwater lake in the world, thinking big is essential. The Black Bay project gives us hope that the landscapes we love today will be here for others to enjoy tomorrow.” stated John Lounds, Nature Conservancy of Canada President and CEO. “On behalf of my colleague Catherine McKenna, Minister of Environment and Climate Change, I want to congratulate the Nature Conservancy of Canada for its work in the creation of a new 3,170-hectare (7,835-acre) privately protected area in northwestern Ontario. These rich forests and wetlands are home to a variety of species, including the threatened olive-sided flycatcher and the bald eagle. 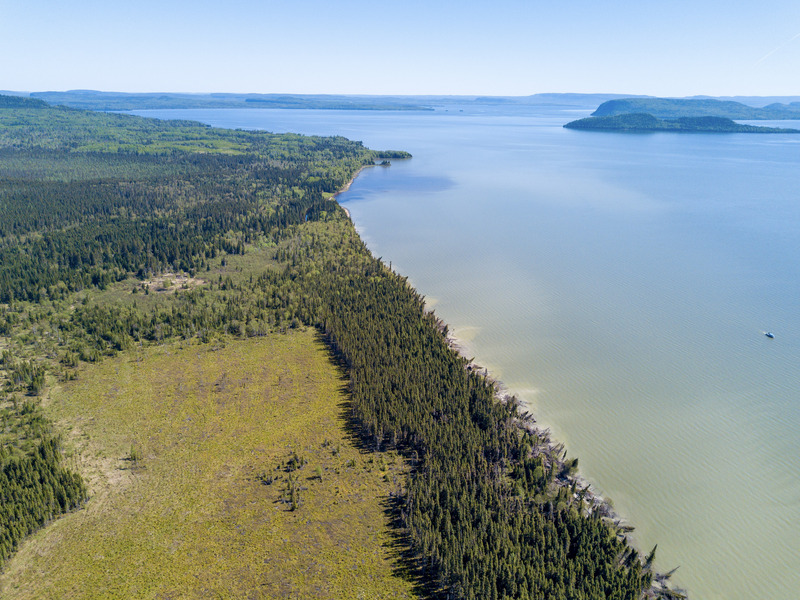 Projects such as these protect important habitat and help to conserve Canada’s natural heritage.” The Honourable Patricia A. Hajdu, Minister of Employment, Workforce Development and Labour, Government of Canada said in a statement. The largest freshwater lake in the world by surface area, Lake Superior contains 10 per cent of the world’s fresh water. NCC has protected 88 kilometres of Lake Superior shoreline. Black Bay provides habitat for one of the province’s rarest orchids, the bog adder’s-mouth. The Nature Conservancy of Canada (NCC) is the nation’s leading not-for-profit, private land conservation organization, working to protect our most important natural areas and the species they sustain. Since 1962, NCC and its partners have helped to protect more than 1.1 million hectares (2.8 million acres), coast to coast, with more than 74,400 hectares (184,000 acres) in Ontario. To learn more, visit http://natureconservancy.ca. The Government of Canada’s Natural Areas Conservation Program (NACP) is a unique public-private partnership to accelerate the pace of land conservation across southern Canada. The Nature Conservancy of Canada (NCC) manages the program. Federal funds are matched by contributions raised by NCC and its partners. Habitat conserved under the NACP enhances natural corridors and other protected areas. For three generations, The W. Garfield Weston Foundation has pursued its mission to enhance and enrich the lives of Canadians. With a focus on medical research, the environment, and education, the Foundation aims to catalyze inquiry and innovation to bring about long-term change. As the Foundation marks its 60th anniversary, it continues to collaborate with a broad range of Canadian charities to further world-class research, explore new ideas, and create tangible benefits for the communities in which it works.